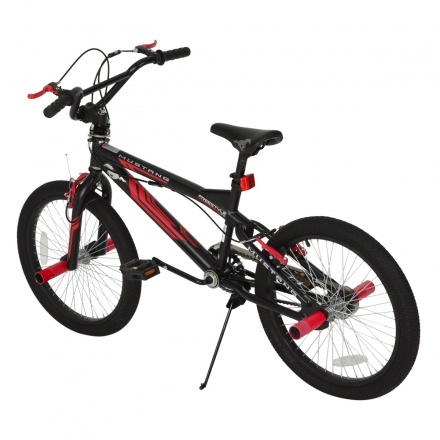 Mustang Black Freestyle Bike | Black | Strong durable steel frame. Save AED 560 (70.09%) – Earn 23 Shukrans What is Shukran? Shukran is the Landmark Group’s award-winning loyalty programme in the Middle East, which allows you to earn Shukrans when you shop any of our brands. 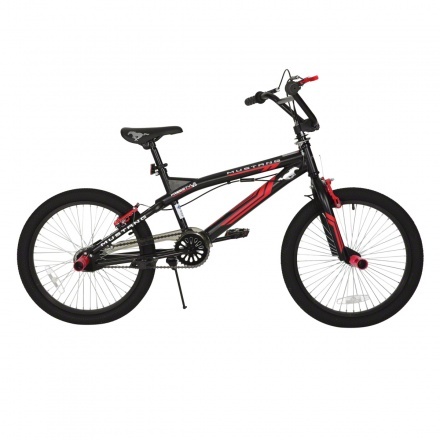 A perfect bike for your kid to perform stunts in, this one comes with a reinforced high tensile steel frame and a strong steel fork that makes this a bike handle even the most rugged demands. 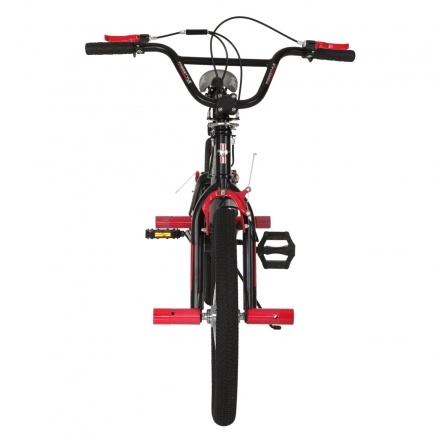 Easy to assemble it comes with front and rear brakes, an adjustable seat and a padded seat for extra comfort. 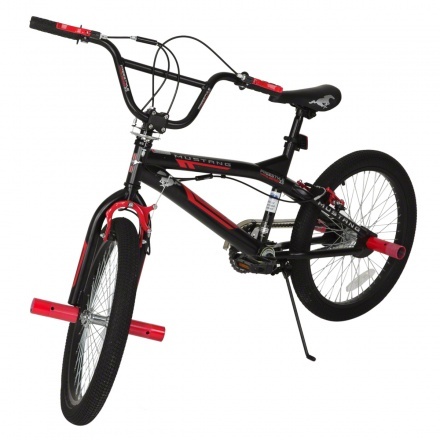 Feature 1 : Strong durable steel frame. 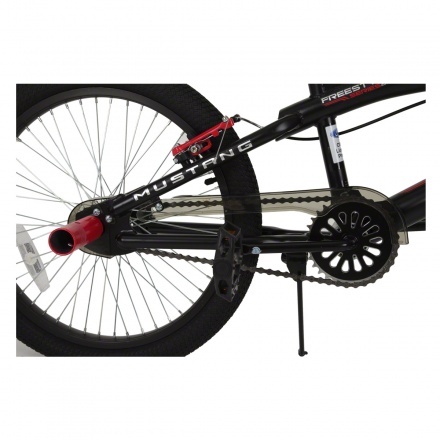 Feature 2 : Can hold maximum weight of 45 kgs.